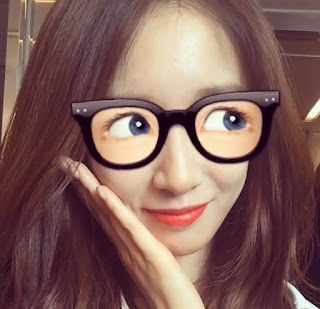 Even with her funny sunglasses, T-ara's JiYeon still can't hide her cuteness! Check out her latest video post below. 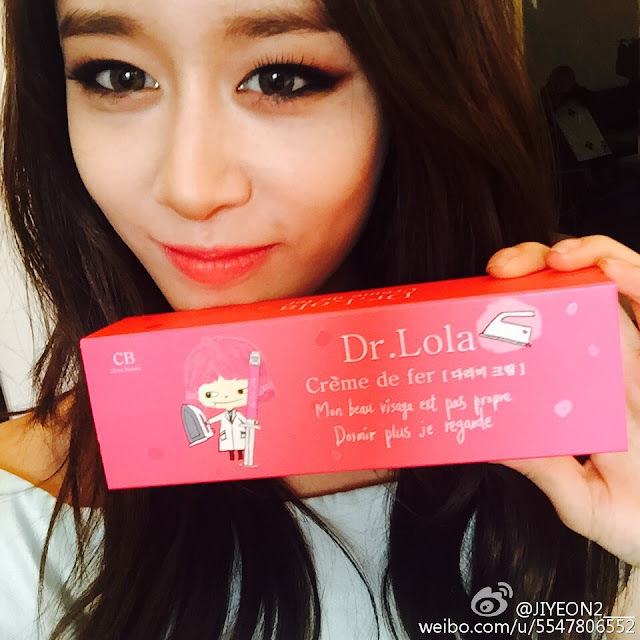 After that, JiYeon also followed with her beautiful SelCa pictures. If you missed it, you can see more of JiYeon's funny clips with EunJung and HyoMin here.